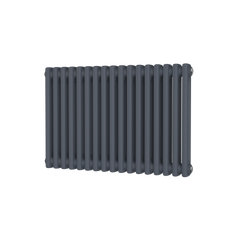 The DQ Vela Electric Radiator is a fantastic design, with some substansial benefits. 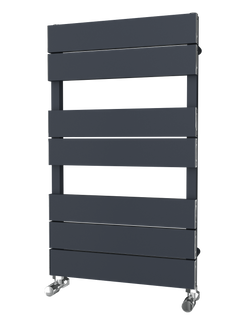 It is heated using a revolutionary new concept with emits heat efficiently and consistently unlike most other electric radiators - there are no cold spots or slow heat up times. The DQ Vela Electric also features a stylish controller that is built in and easy to use. 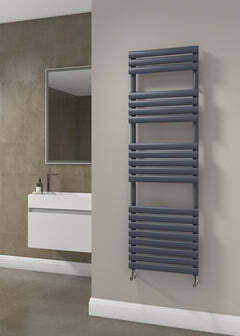 With such a versatile design the DQ Vela would look great in any room. 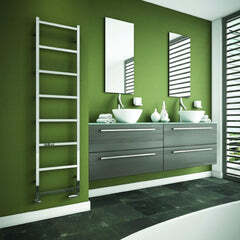 There is an amazing optional extra in a Polished Towel Bar that can be added to the Vela vertical models, you can select 1 or 2 bars.